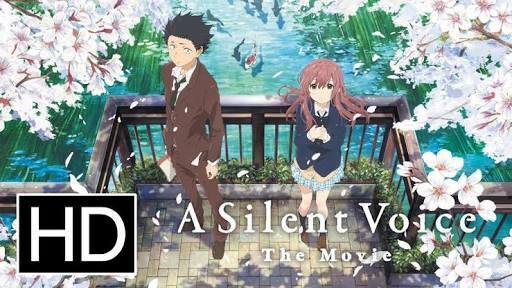 A Silent Voice (Japanese: 聲の形 Hepburn: Koe no Katachi, also translated as The Shape of Voice) is a 2016 Japanese anime school drama film produced by Kyoto Animation, directed by Naoko Yamada and written by Reiko Yoshida. The winners of the 26th Japan Movie Critics Awards have been announced, and Naoko Yamada’s A Silent Voice has won the Best Animation of the Year Award! Naoko Yamada and Kyoto Animation’s movie, A Silent Voice, first premiered in Japan in 2016, and has since taken the anime world by storm.